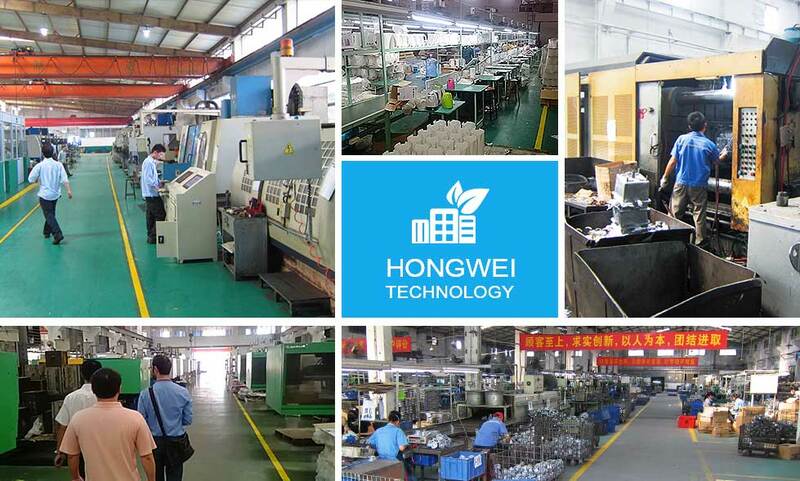 Guangdong Hongwei Technology Co., Ltd was established in 2007 more than 1,500 employees, covering 30,000 square meters,specializing in product design and development, new product development, innovative product development and manufacturing propotype, injection mould, die-casting mould, plastic parts, die-casting metal parts, as well as OEM /ODM PCBA, consumer electronics and home electrical appliance finished products. 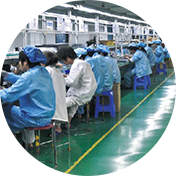 With good reputation in the field, we serve our customers all over the world, mainly in USA, Canada,Germany, Austria, Italy, Spain, UK, France, Japan, such as Samsung, Canon, Toshiba, Midea,Galanz, Phillip etc.As a diversified OEM,ODM,and assembly workshop with the high-leveled skill labor and certificated with ISO:9001:2008,we can provide the high quatity and competitive price for you. 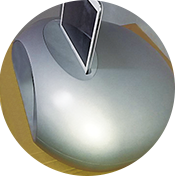 Surface: textured,glossy or mirror polished,printing,planting ect. Runner:Colod, hot runner such as YUDO.MASTER.SYNVENTIVE.etc. Cavity: 8407, 2344V, 2343ESR, H13, etc. 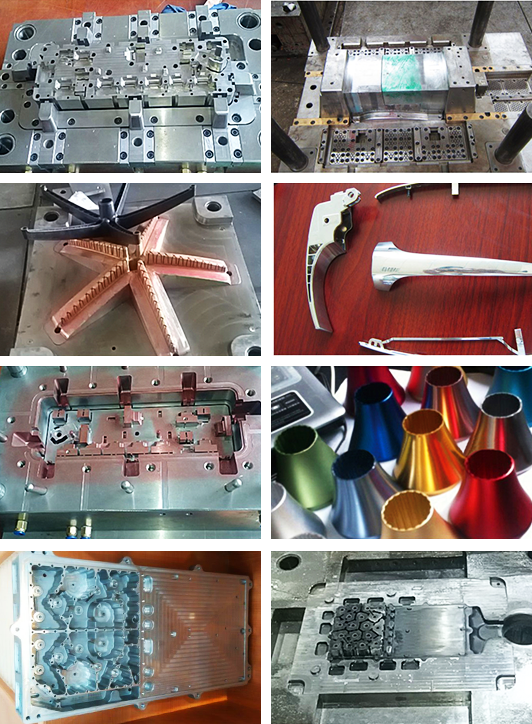 Materials: Al alloys: ADC12, ADC10, A380, A360, A413, etc. Mg Alloys: AZ91D, AM60B, AM50A,SA41B, etc. Zn Alloys: Zamak2, 3, 5, 7, ZA8, ZA12, etc. 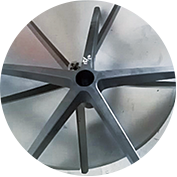 Dimension: According to drawings or samples Surface treatment: Polishing, Sandblasting,Painting, Powder coating, Anodizing, Galvanizing, Chrome plating, etc. AutoCAD, UG, Pro/E, MasterCam,SolidWorks, etc. 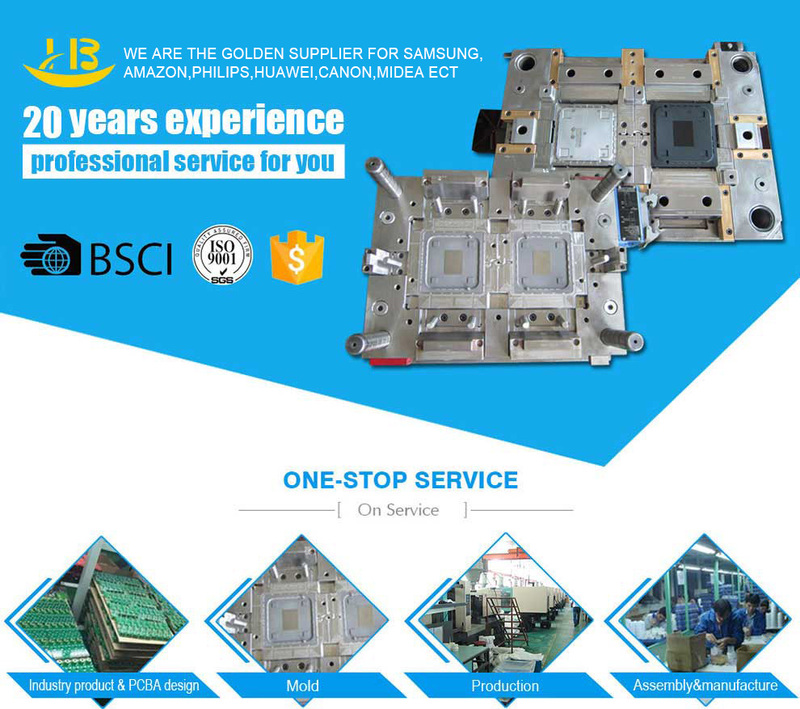 We have more than 10 years experience to provide PCBA electronic product design and processing services, product development services, new product development.The mainly territory is consumer electronics, home electrical appliance, medical equipment. 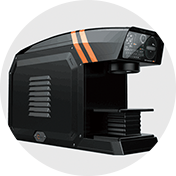 For example, Smart automatic charging box, Power supply box, mobile power pack, Wearable, ear- hanging electronics, bladeless fan, pet Fountain, massage pillow, ear thermometer, blood pressure meter ect. 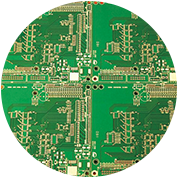 The PCBA service flow: Provide test solutions---DMF report---Optimization of processing technology of electron components---Develop the ODM project according to customer's prototype design.